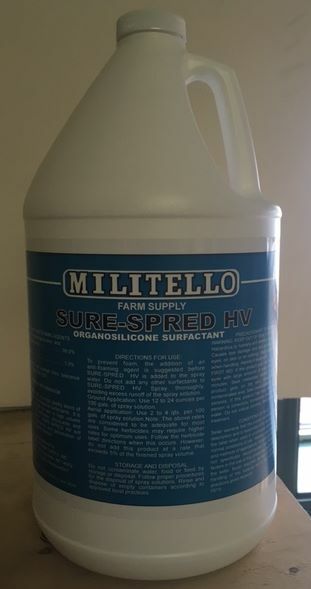 Militello Farm Supply Brand Organosilicone Surfactant. 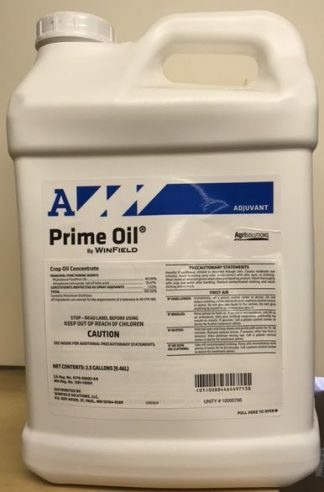 A blend of polydimethylsiloxane and non-ionic surfactants. Militello Farm Supply Brand Organosilicone Surfactant. 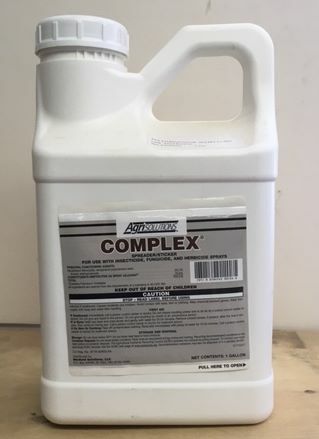 A blend of polydimethylsiloxane and non-ionic surfactants. 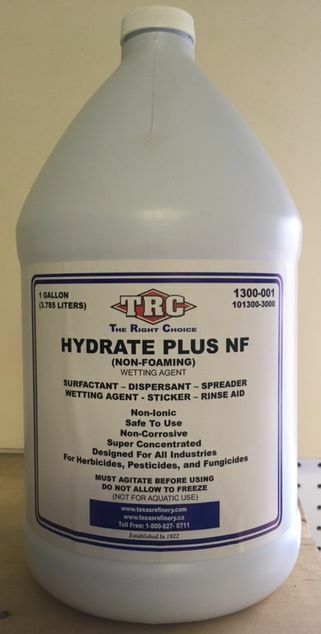 Sure Spred HV is designed especially for high volume applications of herbicides, desiccants and defoliation sprays. 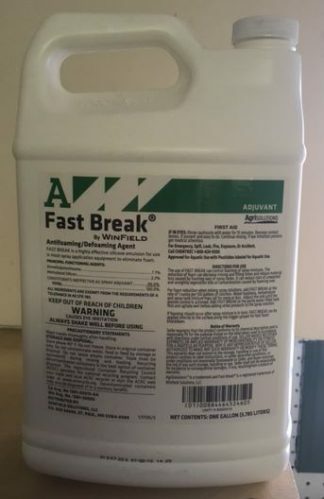 Sure Spred will enhance the spreading and penetration of sprays when properly applied.